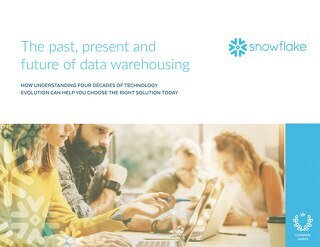 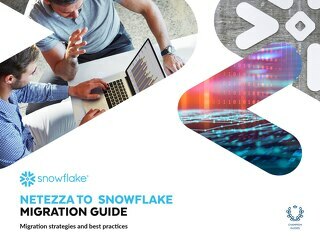 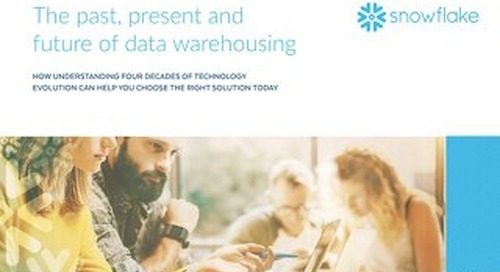 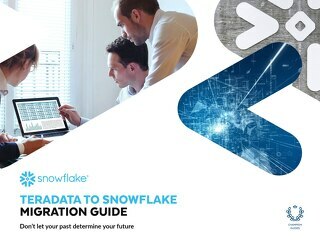 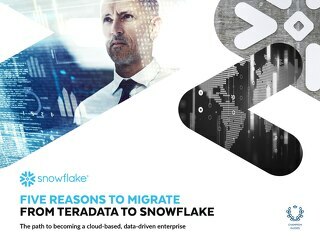 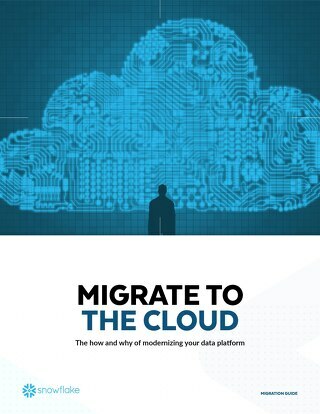 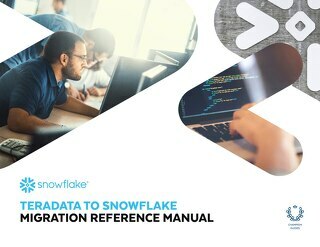 If you're used to the world of database migrations that take months (if not years), then you might be surprised how easy it is to migrate to Snowflake. 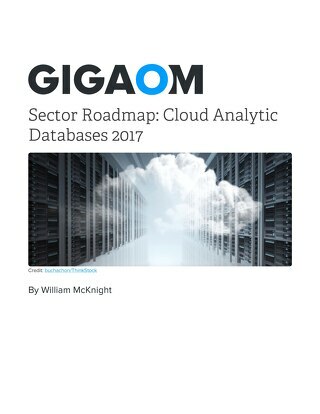 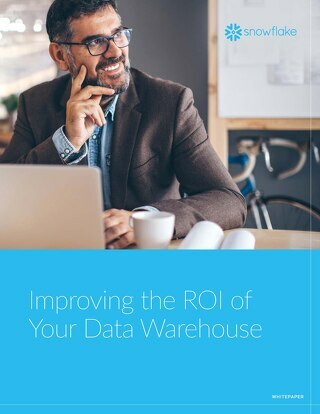 There's no need for capacity planning, and you can use the standard SQL and DML you've already written into your operations. 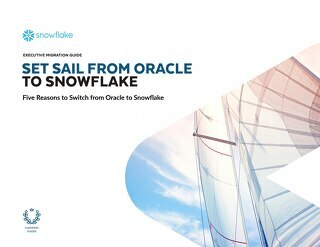 Don't take our word for it: see what our customers have to say.